Our team answers homeowner questions every weekend on WCCO 830 AM from 9:00 am-10:00 am. Have your most pressing home improvement questions addressed by calling 651-989-9226 or texting 81807. Here’s the must-know information Eric Kube shared on 3.24.18. 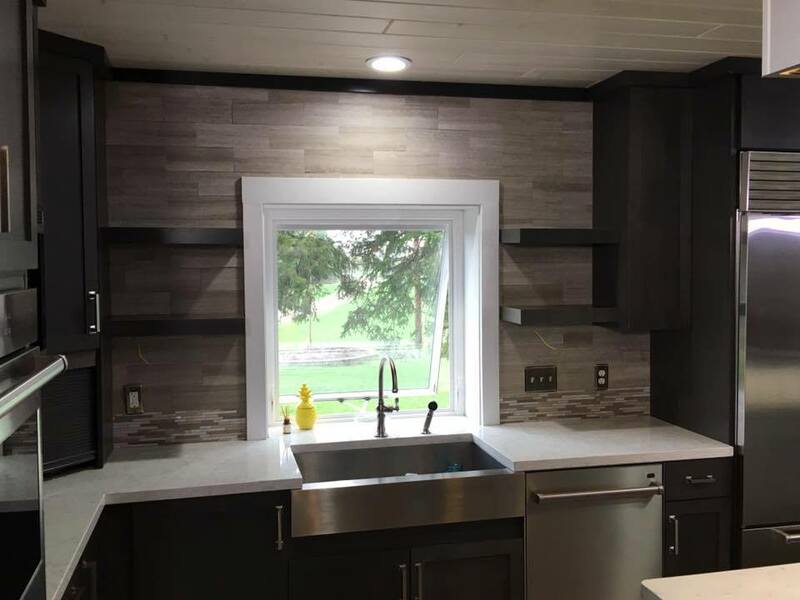 Eric is Lindus Construction’s Design/Build Specialist and provides a customized approach to the home renovation projects our company undertakes. For most homeowners, a kitchen renovation is something that happens infrequently. The investment, numerous choices required, and the timeline can make the entire idea overwhelming. 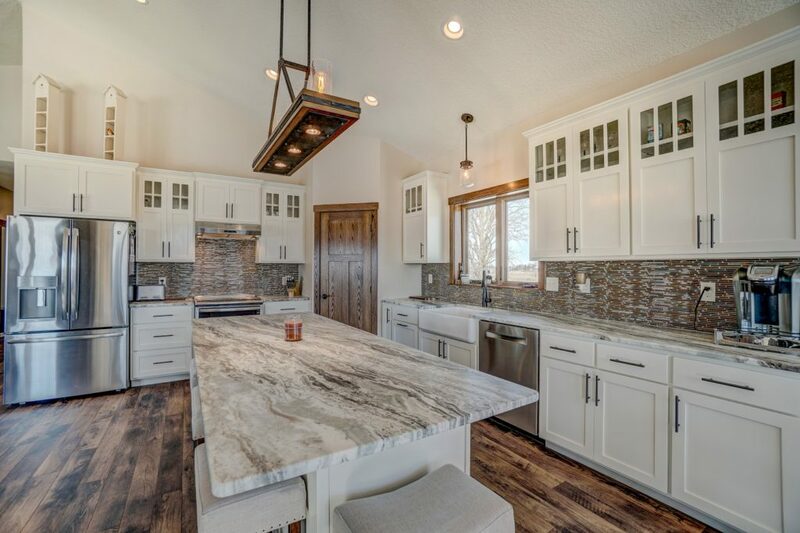 Having remodeled countless kitchens, we understand what is needed in terms of execution and have a team fully dedicated to completing Twin Cities custom home remodeling projects. Our first step is to meet with the homeowner to understand what their vision is in terms of materials. Websites like Pinterest and Houzz allow homeowners to quickly see multiple designs and share their ideas with our team. Once we’ve gathered this information, we can use 3D technology to help visualize how we can improve your home’s interior or exterior. Once a design has been agreed on, we’re able to have clients work with our interior designer to pick complementary colors and finishes. In terms of budget and timelines, there are many times that homeowners are surprised by the information they receive, simply because home remodeling reality shows do a poor job of setting realistic expectations. Oftentimes programs are sponsored by major manufacturers that offer products at a deeply discounted cost. Many shows show accelerated timeframes because they provide a better viewer experience. Thinking your kitchen is in need of an overhaul? This year is offering lots of exciting trends! In terms of appliances, expect to see stainless steel reign supreme. Especially popular are smudge proof models. Clean and modern subway tile is a highly sought after option as well. Homeowners continue to gravitate towards white, particularly when it comes to cabinets. In terms of drawers, popular features include roll-outs, dividers, and soft close configurations.